Bab 'Abdullah (باب عبد الله), is the central entrance gate to the King 'Abdullah Prayer Area Extension, towards the north-western end. The gate is a scaled up version of gates from previous King Fahad expansion of Masjid al-Haram. The tripple arched gate has two minarets. It is flanked by two tetra arched smaller gates on each side. Currently Masjid al-Haram has some 210 gates after the most recent King 'Abdullah expansion. The previous architecture of Bab Fatah (gate of victory, باب الفتح), located on the southern side of the Haram Complex. According to an unverified tradition it is the site from which prophet Muhammad entered the city of Mecca on the day of Meccan Conquest, hence the name "Gate of Victory". The gate has recently been renovated among four other major gates. Bab Bilal (Gate of Bilal, gate no. 6, باب بلال) is located on the southern flank of Masjid al-Haram. It is named after the nobel companion and Muazzin of Prophet Muhammad Bilal ibn Rabaha al-Habashi. Bab Hunain (Gate of Hunain (gate no. 9), باب حنين) is located in the southern facade of the Masjid al-Haram. It is named after the town of Hunayn, which is located close to the city of Tai'f in Saudi Arabia. The Bab Hunayn is located between Bab e Bilal and Bab Ismael. Bab Ism'ail (Gate of Ismael, gate no. 10, باب إسماعيل) is named after prophet Ismail the son of prophet Ibrahim. It is a smaller gate located on the southern flank of Masjid al-Haram between the Bab Hunain and Bab Hamzah. Bab Safa (Safa Gate, باب الصفا; gate no. 12), is on of the five major Gates of Masjid al-Haram. It is located on the northern side of the Masjid Haram complex. Modern day Bab e Safa provides direct access to the start of the Masa'a area. Modern day bab e Safa also provides access to upper floors of the Masa'a starting point. Close to the starting point of Jabl e Safa, a scooter service is also available for the elderly who cannot perform Sai on foot. Latest reconstruction of Malik abd ul-Aziz Gate (باب عبدالعزيز), gate no. 79, which is located at the Yemenite corner of the Masjid al-Haram complex, opposite Ajyad Street. The recent reconstruction of the gate is a drastic deviation of typical architecture of the Masjid al-Haram. The gate has distintly square-features as compared to it's predecessor, and displays a more modern look rathern than familiar Saudi architecture which evolved from the Ottoman architecture of the Great Mosque. The old Bab al-Umrah (Umrah Gate, باب العمرة) of Masjid al-Haram, according to a tradition prophet Muhammad entered into Mecca for the purpose of Umrah (his last Umrah), in April of year 629 CE. 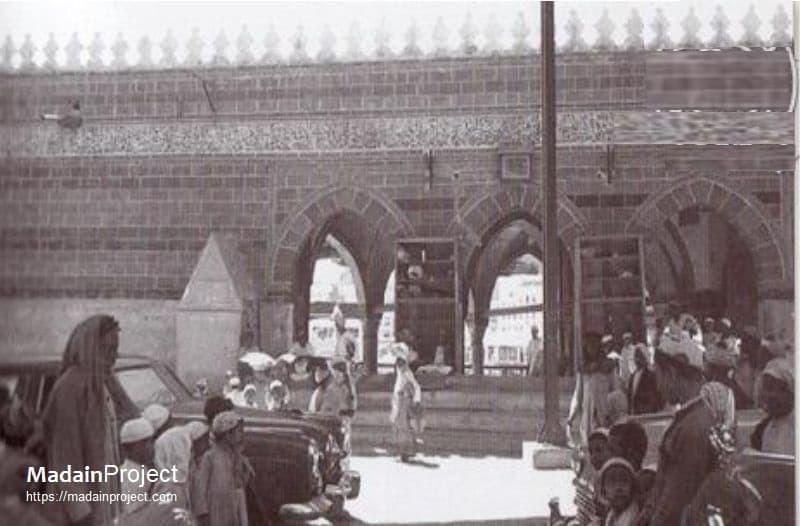 During the Malik 'Abdullah Expansion of the mosque it is one of the gates to be renovated, on the pattern of Bab Malik. It allows direct access to the Mataf area from north-west. Bab al-Fahad (King Fahad Gate, باب الملك فهد), is located on the eastern edge of the al-Haram Complex and provides access to the eastern outer prayer area of the mosque. It was installed during the second Saudi expansion project carried out between 1982-1988 CE. Two minarets were constructed on either sides of the three portal gate. Bab Medina (Medina Gate, باب المدينة) is named after the city of Medina as it is located in the same direction. Bab Qureysh (Quraish Gate, باب قريش) is named after the Quraish tribe of Mecca, the tribe of prophet Muhammad. It is located on the northern end of the Masa'a, and provides access to the al-Marwah area. Bab al-Marwah (al-Marwah Gate, باب المروة), is named after the Mount al-Marwah, and allows direct access to the Marwah area of Mas'a. Baab-As-Salaam (Arabic باب السلام), pronounced as "bāb assalām", is one of the gates at the Masjid-al-Haram at Makkah-Al-Mukkarammah. This phrase in Arabic when literally translated into English means "Gate of Peace". This gate is located in the stretch between Mount Safa and Marwaah, closer to Mount Marwah. Also called the door of the sons of Sheybah (Bani Sheiba) in relation to Shaybah bin Othman, who lived near the Kaaba and was next to his house. The original Bab bani Shaybah was located much closed to Kaaba. Bab an-Nabi (Gate of the Prophet, باب النبي), no. 14, is named for Prophet Muhammad. The gate of the prophet is located on the eastern flank of the great mosque, between the bab e Abi Qubais and Bab e 'Ali. It is located close to the al-Safa area. Bab an-Nabi Bridge (باب الجسر للنبي), gate no 15, allows access to the upper floors. Bab 'Abbas during the Ottoman era; (Gate of 'Abbas, باب عباس), gate no 20, is named after the paternal uncle and companion of prophet Muhammad, Abbas ibn Abdul Muttalib. It is located on the eastern flank of the Masjid Haram, between the Bab e 'Ali and Bab e Bani Shaybah, and provides access to Mas'sa. Bab Dar ul-Arqam (Gate of Arqam's House, باب دار الارقم), gate no. 16, the small portal to the right is the Bab e 'Ali. The Gate of Dar ul-Arqam is also located east of Masa'a, and also provides access to the upper levels of the Sa'i Gallery via electric escalators. It is named after Arqam ibn Abi'l-Arqam (c. 597-675 CE), a companion of prophet Muhammad. He was the owner of the house where the early Muslim community held its meetings. Bab 'Ali (Gate of 'Ali, gate no. 17, باب علي بن أبي طالب) on the eastern bank of the Sayee Gallery, it is used for the funerals as well. 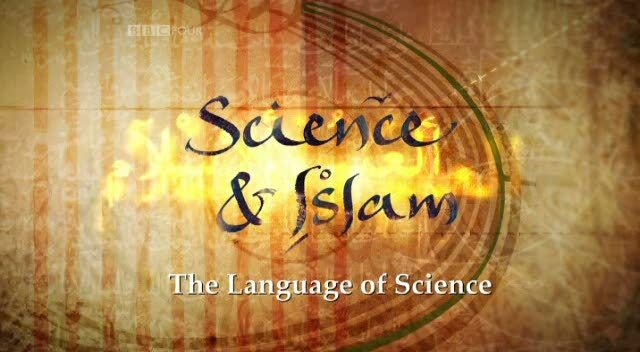 It is named after Ali ibn abi Talib, first of the Muslims to accept Islam and son-in-law of prophet Muhammad. Bab e Ali is located on the eastern flank of the mosque between the Bab e Nabi (Prophet's Gate) and Bab e 'Abbas. It provides access to the Ramal area of Mas'a. Bab Bani Shaybah, gate no. 22, is a newer gate that allows access to the Masa'a area. Originally this gate was located close to Kaba as a free standing arch. Bab Bani Sheiba is named after the Banu Shaiba tribe of Mecca, who are the key bearers of Ka'ba.